Kolkata: In no uncertain terms, Mamata Banerjee has today clarified that she wants to lead a united Opposition to defeat the Narendra Modi government in the Lok Sabha polls next year. Speaking at her party’s annual Martyrs Day rally at Esplanade in Kolkata today noon, Banerjee announced that Trinamool will organise a grand rally at the Brigade Parade Ground in the city on 19 January next year and the top leadership of all anti-BJP political parties will be invited. “Come 2019 and Trinamool will lead in the Parliament and India. The Brigade rally will be our call to win India and drive out the BJP to save the country. 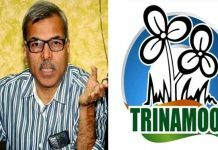 The leaders from all over India will come to witness that Bengal is geared up to lead the country,” the Trinamool chief announced. 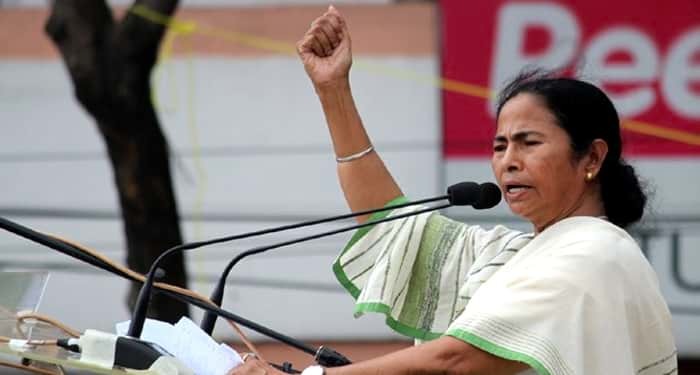 As regards Bengal, Trinamool will win 42 out of the 42 Lok Sabha seats and BJP will draw a big zero, she said. Banerjee even announced that the 21 July rally next year will celebrate the victory and leadership of the Trinamool in the country. 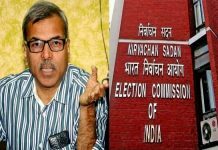 The Trinamool chief maintained that Modi government winning the non-confidence motion in the Parliament yesterday by 325:126 is of no significance. “They have won on the basis of the 2014 equation. In 2019, everything will change and I suspect that BJP will win even less than 100 LS seats. Telugu Desam Party and Telangana Rashtra Samithi are no longer BJP allies. Shiv Sena and BJD too haven’t voted for them yesterday. Then, Mayawati and Akhilesh Yadav fighting the election together will mean BJP may not even get eight seats in UP,” she said.